Nova Denim Braided Cable Knit Beanie Hat with Finn Raccoon Pom Pom: FurHatWorld. 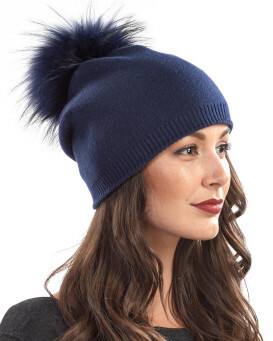 Get a classic look in our Nova Denim Braided Cable Knit Beanie with Finn Raccoon Pom Pom for women. 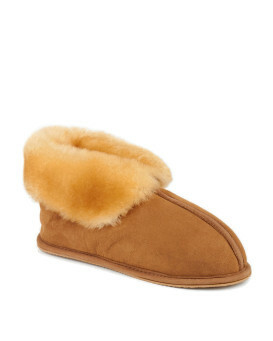 The cable knit design features an adjustable fold over cuff. 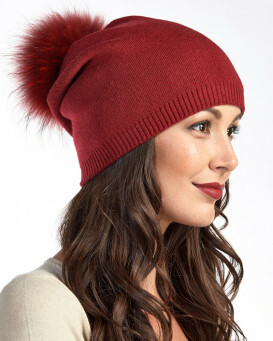 A Finn raccoon fur pom pom is fresh and removable on the top of the cap. The denim colored accessory comes alive with distinct ribbing. This one size fits all beanie makes a great gift for birthdays or Christmas. The lively design is sure to stand out in a crowd. 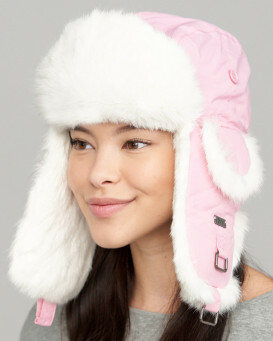 The design is perfect for a winter romp in the snow or keeping your head warm through a stroll in the city.